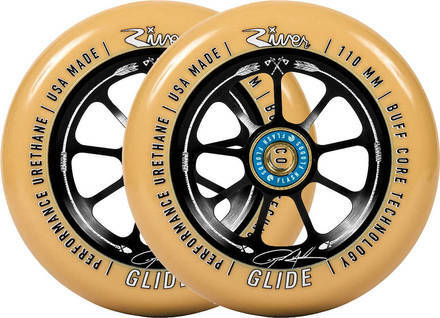 River Wheel Co. Ryan Gould Signature Glide Wheels. 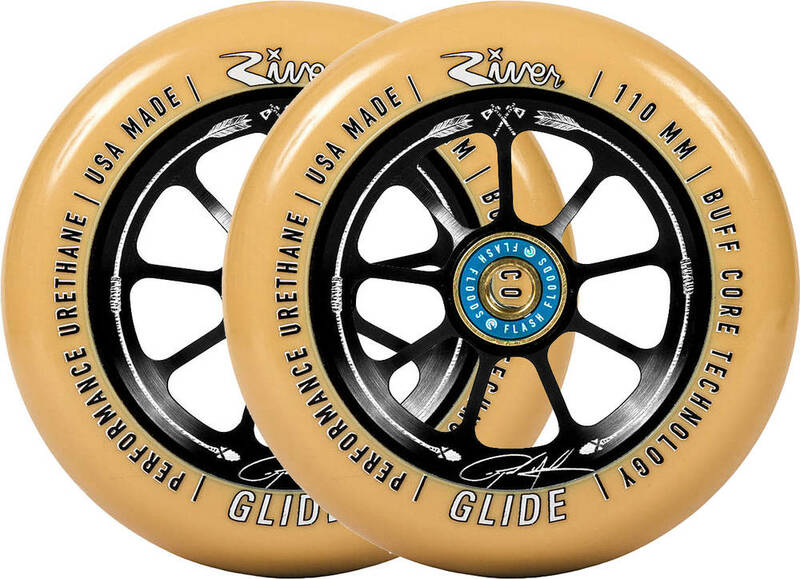 Glides are smooth, fast, and flowy. Featuring BUFF Core Technology to prevent dehubbing. All River Wheels come with bearing removal slots for taking bearings out with ease.